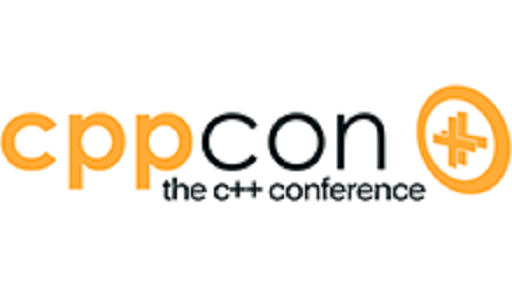 C++11 is being deployed and the shape of C++14 is becoming clear. 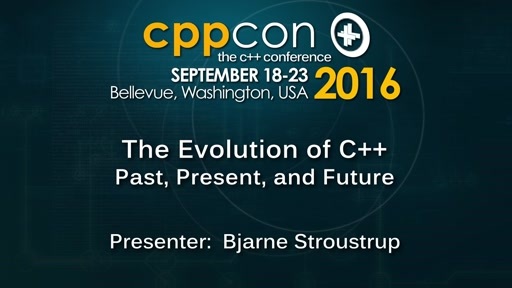 This talk examines the foundations of C++. What is essential? What sets C++ apart from other languages? How do new and old features support (or distract from) design and programming relying on this essence? I focus on the abstraction mechanisms (as opposed to the mapping to the machine): Classes and templates. Fundamentally, if you understand vector, you understand C++. Type safety and resource safety are key design aims for a program. These aims must be met without limiting the range of applications and without imposing significant run-time or space overheads. 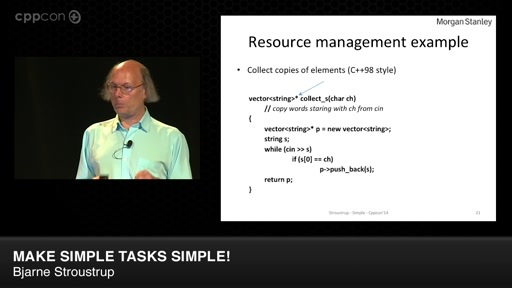 I address issues of resource management (garbage collection is not an ideal answer and pointers should not be used as resource handles), generic programming (we must make it simpler and safer), compile-time computation (how and when? ), and type safety (casts belongs in the lowest-level hardware interface). I will touch upon move semantics, exceptions, concepts, type aliases, and more. My aim is not so much to present novel features and technique, but to explore how C++’s feature set supports a new and more effective design and programming style. Will Going Native 2013 be streamed live like it was last year? @rdwells: Yes. It will stream live on the C9 homepage. We will take questions from the virtual audience, as well, although at a lower priority than the attendees in the room. When will the live stream get going? Promptly at 9:00? Are these being recorded and uploaded somewhere for those who are unable to attend the live event/stream? @spasticD: Yep. The videos will appear right here (on this event site on C9...). Click the Channel 9 icon at the top of the page to get to the live video. @Charles: Looking forward to it. 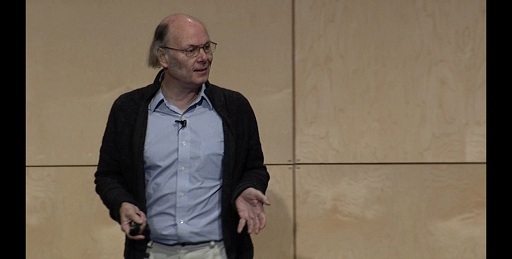 I managed to miss the keynote from Bjarne, and it went downhill from there. 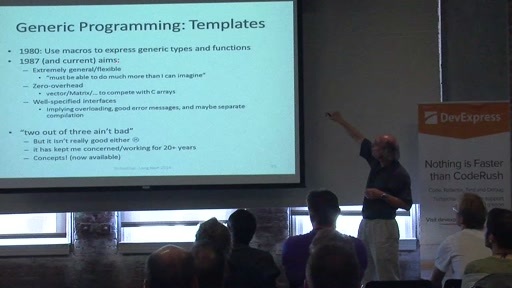 i wanna see it too, I don't really do much with C++ but I find some of these talks interesting. Im considering trying some of these new tools and spending some time to learn it now . Anyone tried the newish C++ interpreters Cling or Cint from CERN? is it anything like a python interpreter? Awesome, here come the downloads! Its offline grokking time! 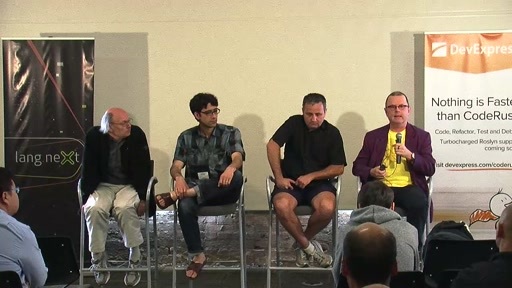 I managed to watch the talks live on Day 3, I missed the rest of the talks. 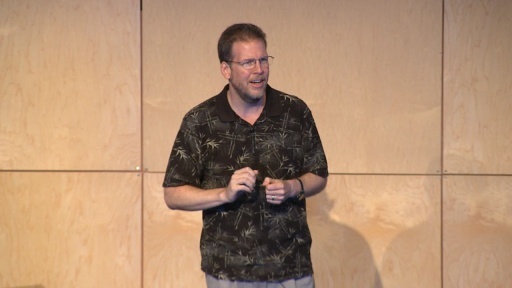 I have been waiting eagerly to watch them all, most especially Sean Parent's talk. It's been making airwaves on Twitter since the beginning of Going Native. Thanks guys. Awesome like always. Thank you Bjarne. Dear Channel9 staff, High Quality WMV download link is broken. Please fix it. @01:33:00 concerning efficient string handling: you can build a "constant string reference" class using constexpr and variadic char templates that at compile time can: get the string length; concatenate strings (no concatenation is actually done it's just a type); iterate over the string etc. This has already been done in production code! Maybe it could be a TR for C++14, once standardized it will be the nail in the coffin for null-terminated C strings. I would like to know more about cost of virtual functions vs generics, what are the estimates in typical scenarii, when is it really prohibitive, are there simple rules of thumbs that one can use. 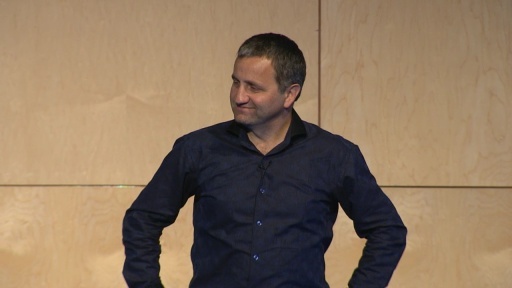 Also why isn't there any talk from Alexander A. Stepanov in Going native? Scheduling conflict? Not interested? I am wrong in thinking he is still actively involved in c++? @Dxtr: there was a typo on his decks. Herb Sutter jokingly mentions it in his talk. The word excellent was used 3 times by the Microsoft guy in less than 30 seconds... I think he needs a dictionary. does anyone know the link for Palo Alto TR (STL algo details) ? @Ishan:The "Palo Alto TR" was the result of a workshop to revisit the design for Concepts after the feature was cut from C++11. The resulting paper can be found here <http://www.open-std.org/jtc1/sc22/wg21/docs/papers/2012/n3351.pdf>. 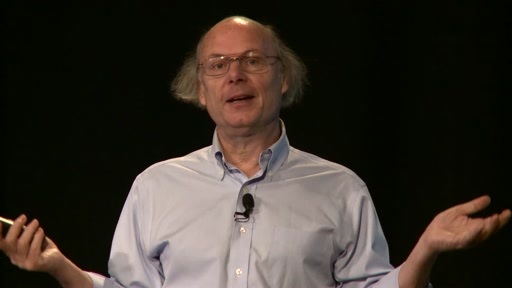 "Stroustrup - Essence - Going Naive'13"
2. It only allows the return of a single array. 3. It requires some lead time to learn all they new semantics. I suppose the "way of assembly" is still the best general case: passing a reference to e.g. STL containers that are to be filled; or even just filling class member containers. Also, "move semantics" seems poorly named to me. While the pointer is moved, nothing else is; so the bulk of the values are not moved at all. "Re-using temporary value semantics" seems much more descriptive.